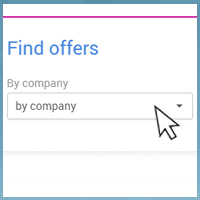 Save online with hundreds of retailers and venues via our website or mobile app. 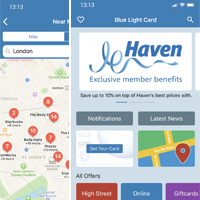 High street discounts available through an optional physical Blue Light Card that can be used in stores, restaurants and venues. 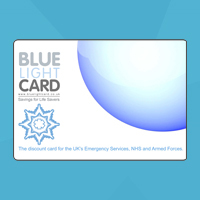 Receive discounts on the high street with your Blue Light Card.